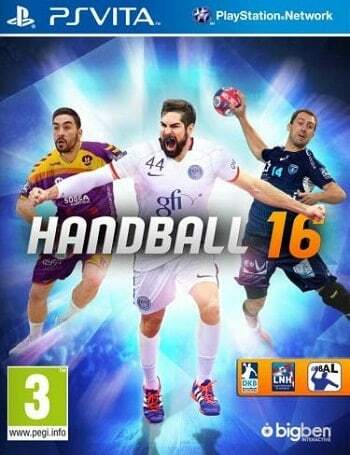 It is hard not to notice how the FIFA series has influenced Handball 16 ps vita . Menu structure, loading screens, player creation and progressive player skill unlocks all reek of FIFA. Imitation is the sincerest form of flattery, yes I understand that, but IHF Handball is a copy of a copy of a copy and as a result it has stunted its own look, so top to bottom feels lifeless and very very drab. Player textures flicker, look unfinished, while players animations are stiff, with players that rarely look in contact with the ball or the floor.